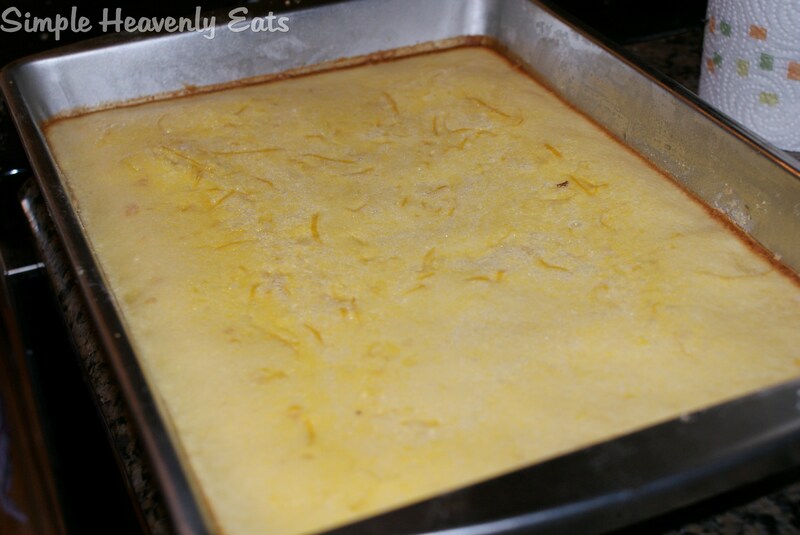 Since my daughter wants to cuddle and I’m tired, I’m going to be lazy and not write out the recipe and let you all just click the link if you wish to make them! 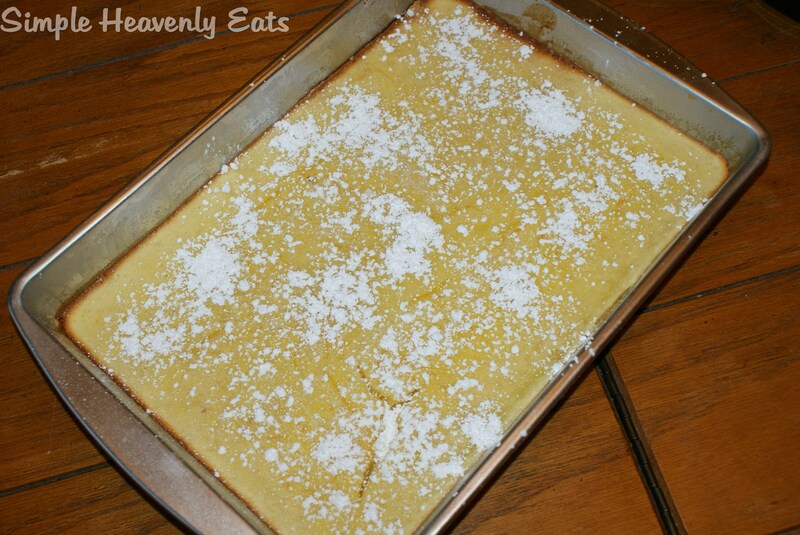 I highly recommend this recipe! Sounds like a very real life day! 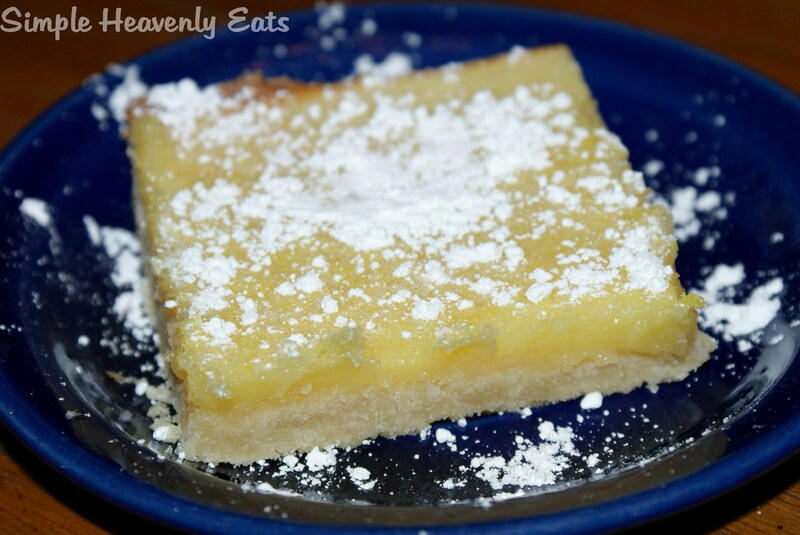 These lemon bars look really good! 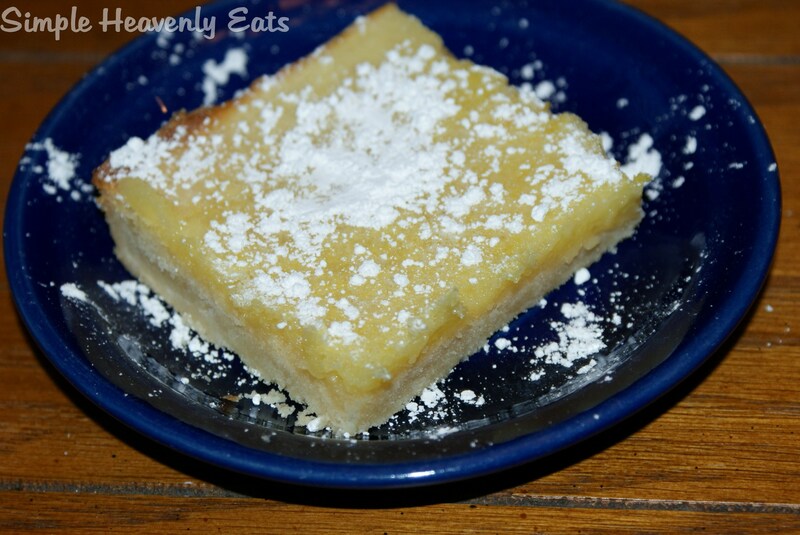 I love finding recipes on allrecipes.com and lemon bars is one on my list. Yours look great! Thank you! They do have some great recipes!